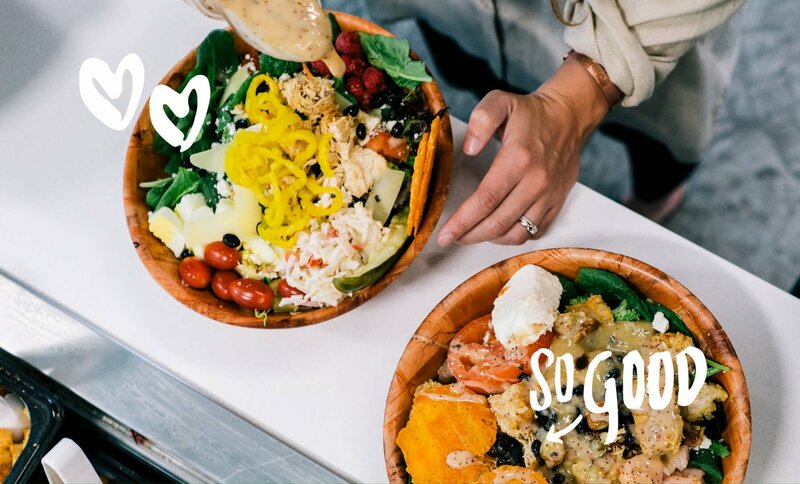 In 2012 Founder & President, Scott Henderson, envisioned the concept of a salad restaurant providing fresh local produce combined with fast and friendly service. 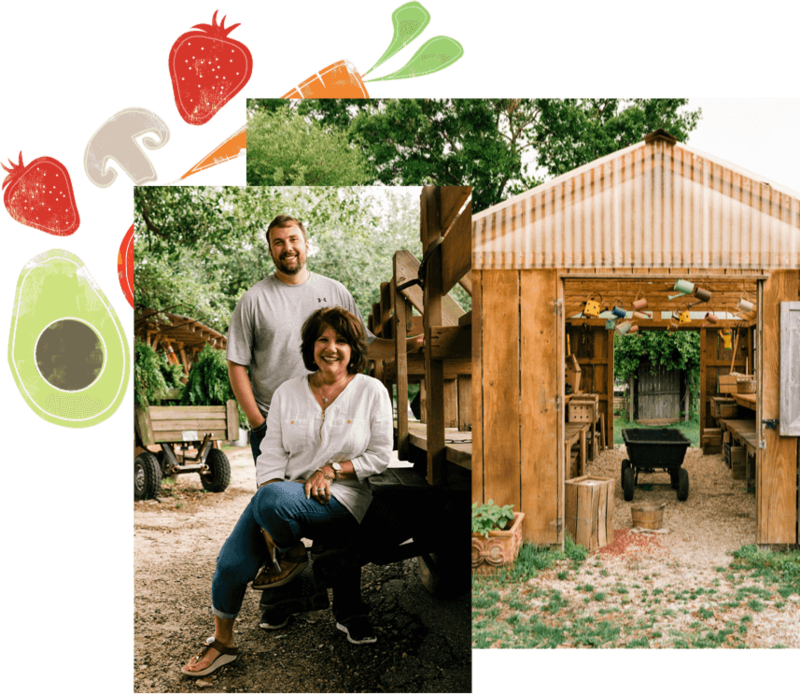 Mother and business partner, Cindy Henderson, offered her full support as she felt the concept was a perfect continuation of the family’s passion of the farming industry. 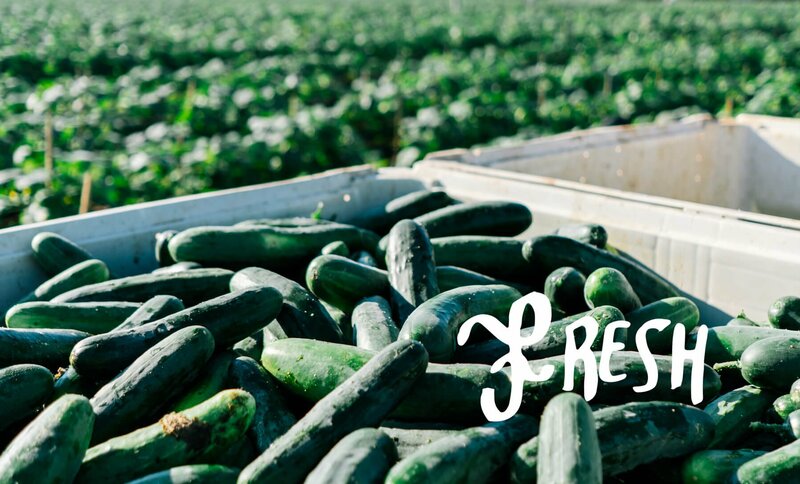 With store #1 opening in Hammond, LA much more than a restaurant was brought to life. It should come as no surprise that Scott was drawn to this industry. 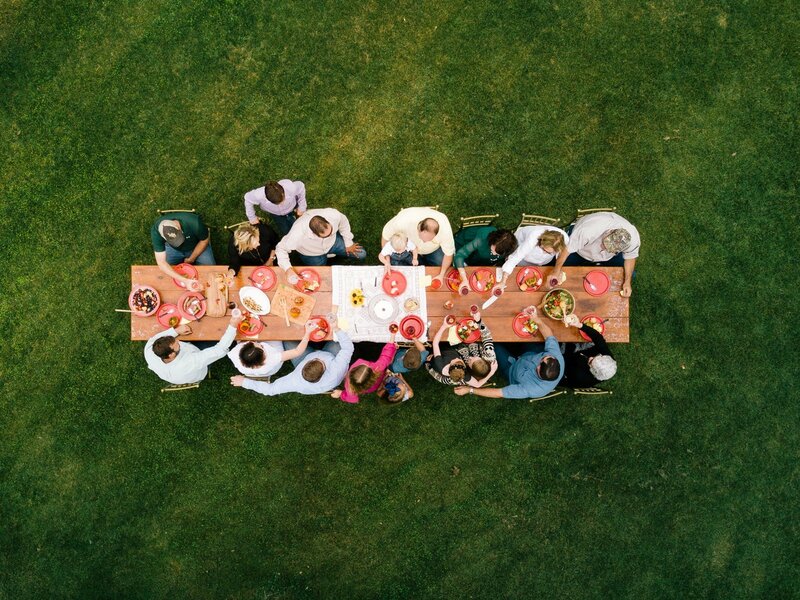 With roots planted deep - faith, food, family & farming is a way of life for us. Grandfather Joe Liuzza, the heart of the Henderson/Liuzza Family, was an ambitious young farmer who began his career in 1943 with only 20 acres and a dream. He planted the seeds to what has now grown into the largest strawberry farm in the state of Louisiana. 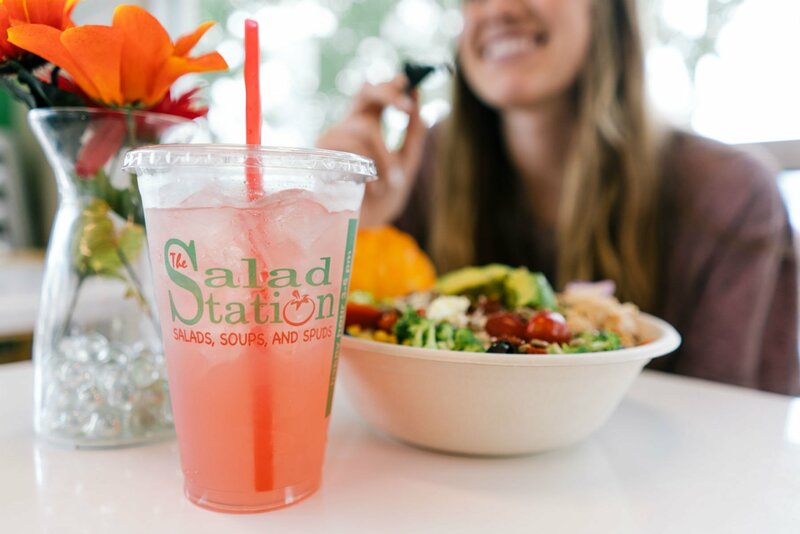 Holding close to our family’s values, four generations later, the legacy lives on with The Salad Station Franchise. paying for exactly what they created. Every ingredient on their plate was placed with a purpose. #LettuceHelp Team: A group of team members that volunteer to promote good in the community. The group plans and participates in monthly events that directly serve people and organizations. We have had overwhelming success with events such as our Alzheimer’s Coupon Book Sales, Christmas Dinner Donation providing more than 25 families with a complete Christmas Dinner, and many more. It is an honor to have the opportunity to serve through acts of kindness and donation. We continuously look for ways to reach out and get involved in the community. plate is ever the same! roots. In everything we do, both big and small, we do it with all of our heart. Family is always first. We are Family owned. Family operated and now, growing together with our Franchisees. We are committed to maintaining a positive and productive workplace with family friendly hours of operation and a day of rest on Sunday. 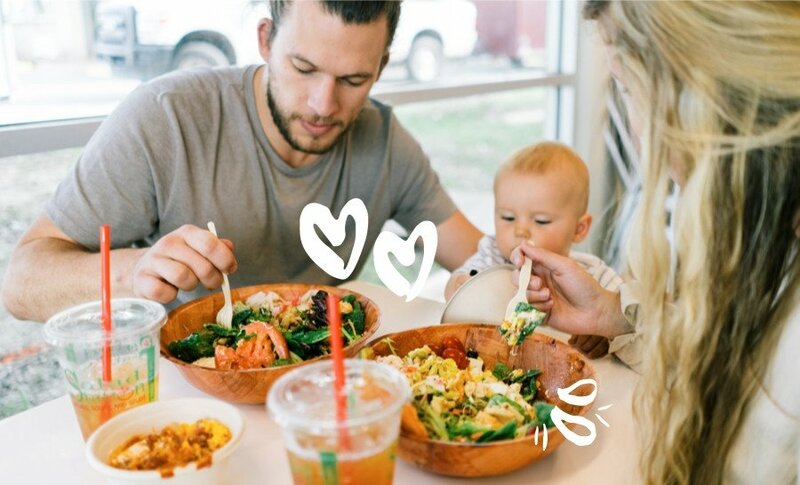 It is our priority to treat all team members and Salad Station guest as family.